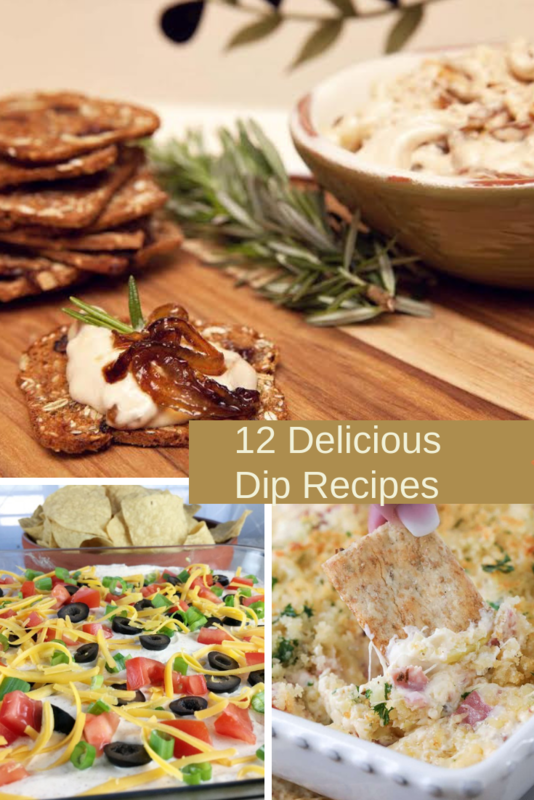 Dip recipes can be surprisingly simple to make and often times remind people of special occasions and memories of the past. For example, every year my family gets together for New Years Eve and Super Bowl and we chow down on a variety of dips. Over the years, this has become a tradition that both my kids and I truly enjoy.